In this spellbinding sequel to the New York Times bestselling The Last Magician, Esta and Harte set off on a cross-country chase through time to steal back the elemental stones they need to save the future of magic. Esta’s parents were murdered. Her life was stolen. And everything she knew about magic was a lie. She thought the Book of Mysteries held the key to freeing the Mageus from the Order’s grasp, but the danger within its pages was greater than she ever imagined. Now the Book’s furious power lives inside Harte. If he can’t control it, it will rip apart the world to get its revenge, and it will use Esta to do it. To bind the power, Esta and Harte must track down four elemental stones scattered across the continent. But the world outside the city is like nothing they expected. There are Mageus beyond the Brink not willing to live in the shadows—and the Order isn’t alone in its mission to crush them. In St. Louis, the extravagant World’s Fair hides the first stone, but an old enemy is out for revenge and a new enemy is emerging. And back in New York, Viola and Jianyu must defeat a traitor in a city on the verge of chaos. As past and future collide, time is running out to rewrite history—even for a time-traveling thief. This title will be released on October 9, 2018. About the Author: Lisa Maxwell is the author of the Last Magician series and Unhooked. She grew up in Akron, Ohio, and has a PhD in English. She’s worked as a teacher, scholar, editor, writer, and bookseller (at Little Professor Book Center in Alabama). When she’s not writing books, she’s a professor at a local college. She now lives near Washington, DC, with her husband and two sons. 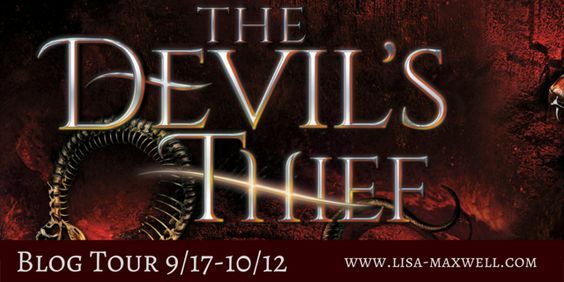 You can follow her on Twitter @LisaMaxwellYA or learn more about her upcoming books at Lisa-Maxwell.com. Noteworthy experiences while reading this book: I was so excited to get this and so excited to find that it was excellent! Notes and Opinions: I have to say that Lisa Maxwell is one of my ALL TIME FAV AUTHORS! She has a way with story telling that the world just comes alive as soon as you start the book and it just doesn't end until you close the book and then cry becuase it's over. And this folks is where I am writing this review. If you haven't read The Last Magician which is book one you need to then you need to preorder this one and make sure you read it as soon as it comes. Why? Becuase Lisa has a way with words! She entwines the world with history and magic in a way that makes it feel like its really happening. I felt like I was right there with the characters though their journey. My favriote chracters are back and better than ever. In this one were going to St. Louis and the World's Fair. We also get new chracters to fall in love with and I just can't tell you how I could not put this book down. It was pretty much better than book one and I can not wait to see where Maxwell takes this story. The story/plot in this one is full of twists that I just didn't see comeing and there is no way to really express what I am feeling about this other than to show you the gif below. Maxwell did a fabulous job contining this story with unforgettable characters, and a story that would not let you go until the very last page. 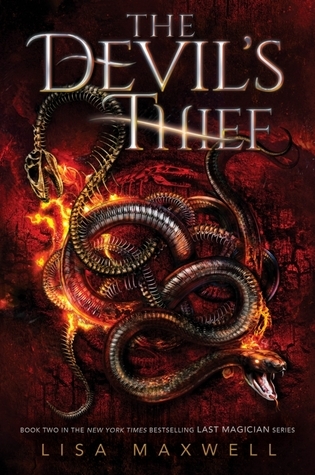 I need a book three right now!! Go Into This One Knowing: Amazing Characters, Twists and Turns I didn't See Coming, You WILL BEG FOR MORE!